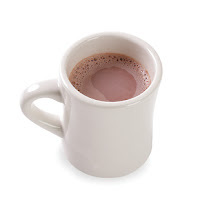 Jared Unzipped: How To Make Easy Homemade Hot Chocolate. 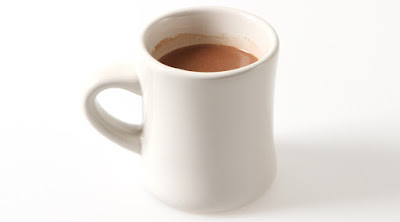 Whisk the cocoa powder, sugar, salt and a splash of milk in a small or medium-sized saucepan over medium-low heat. Make sure you stir the mixture regularly as to prevent the cocoa from sticking or clumping. Once everything has dissolved together, add in the rest of your milk and the vanilla extract. Turn the heat up to medium and keep whisking the mixture regularly. Once it's nice and hot, pour it into some mugs and enjoy! Remember to top it off with a few marshmallows if you want to sweeten things up a bit. Ah... the joy of hot beverages in the Fall. I LOVE IT!